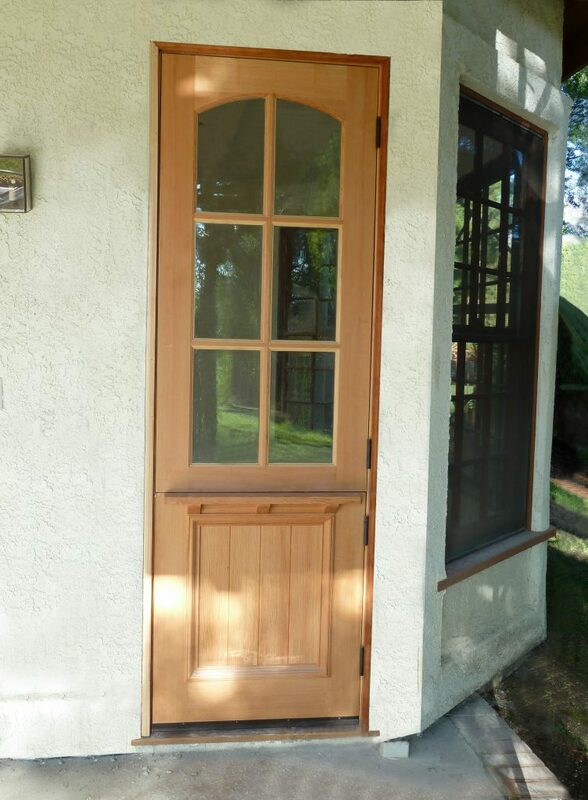 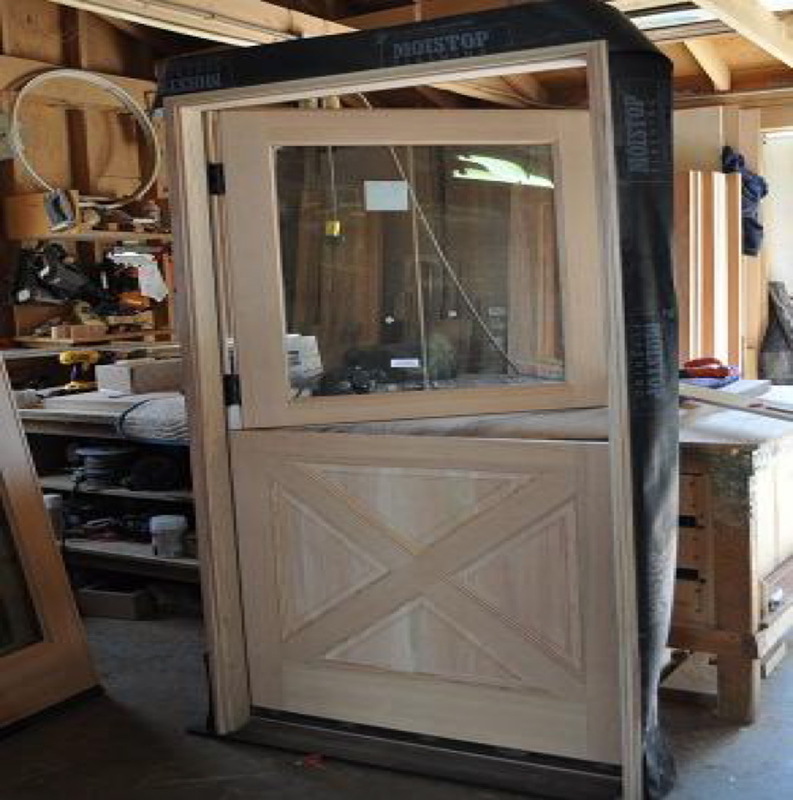 Bring old-world craftsmanship and charm to an entrance with a beautiful Dutch door. 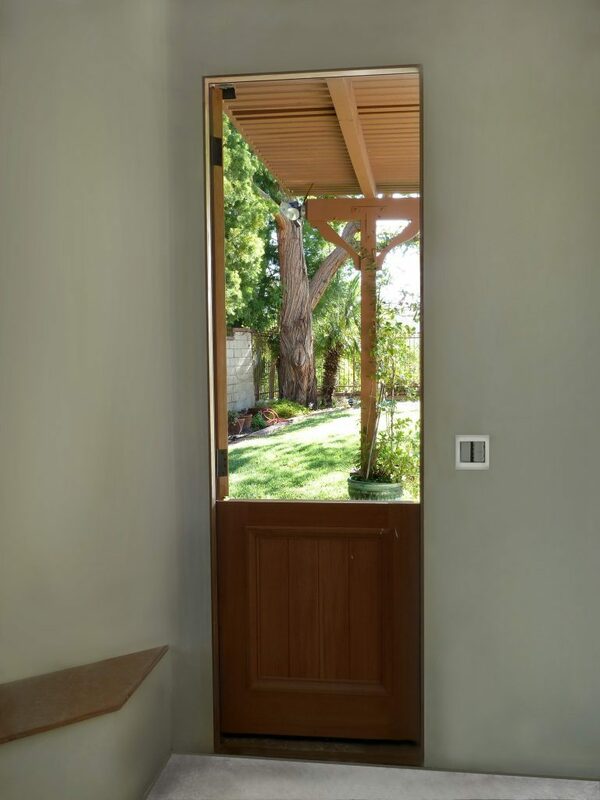 These doors feature a top section that separates from the bottom. 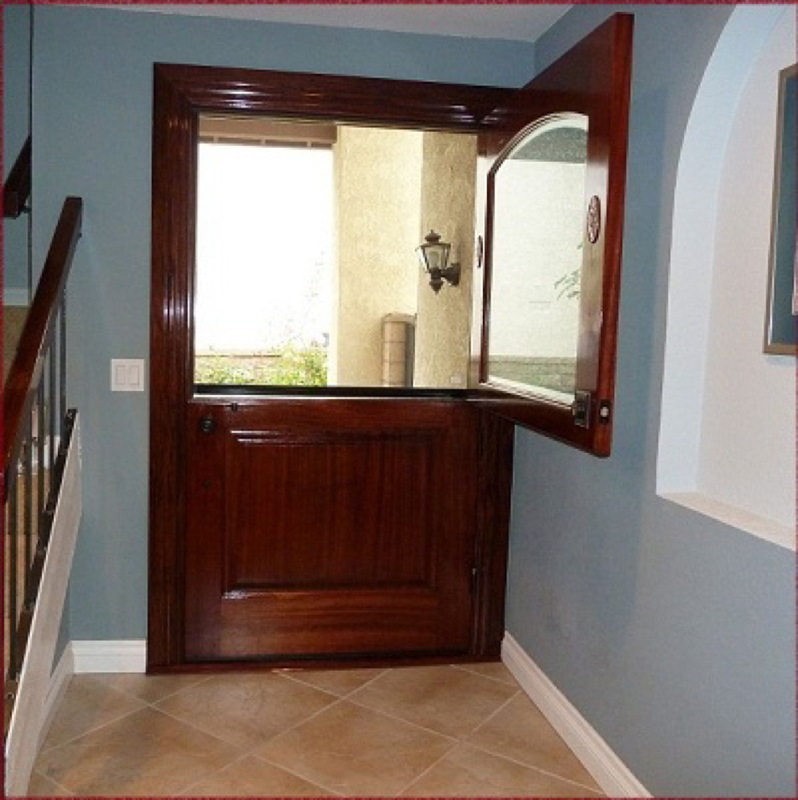 You can open the top and leave the bottom closed, or open both sections together. 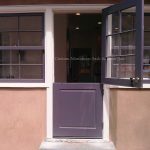 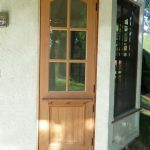 These doors – sometimes also called half doors — were originally designed to keep animals out of farmhouses or to keep children inside while still allowing light and air to filter in. 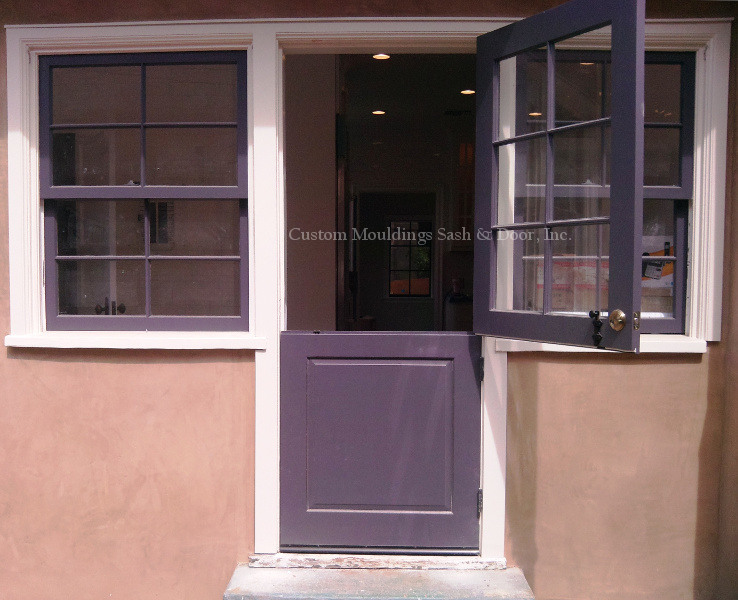 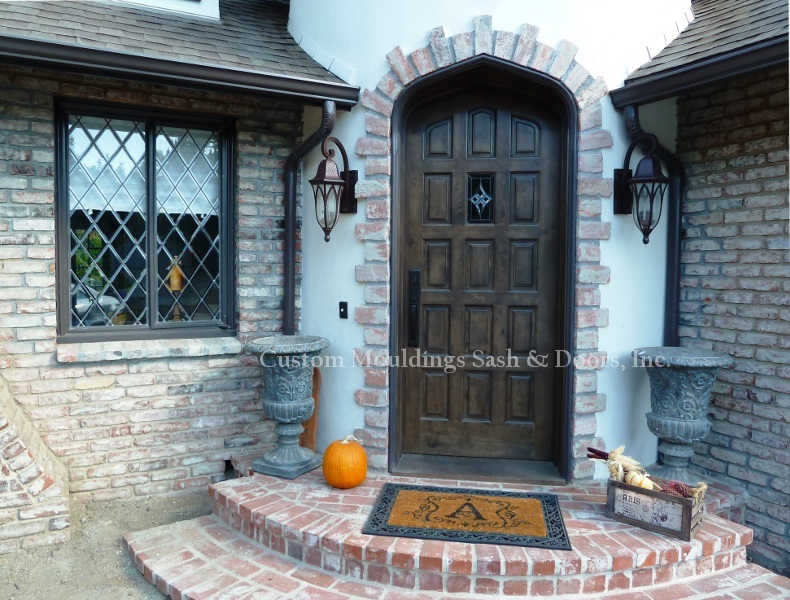 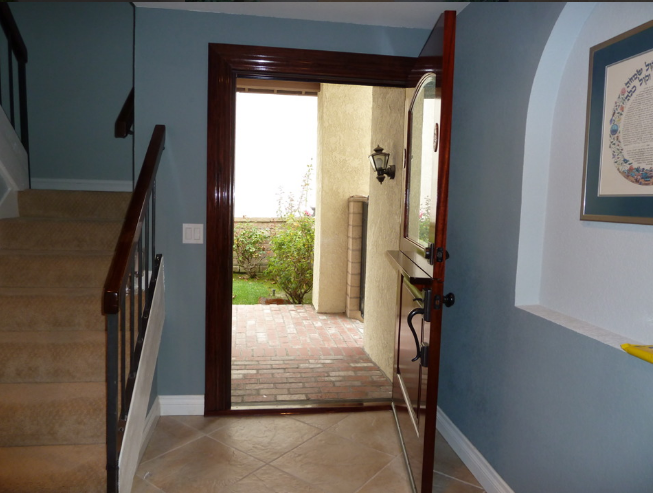 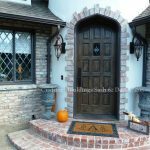 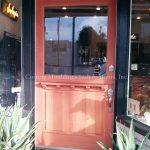 Today, we think these doors add a unique, old-fashioned, and smart look to any house. 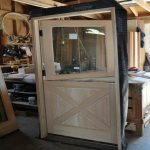 We provide the old-world craftsmanship for these wood doors, but with a touch of modern technology, including built-in retractable screens. 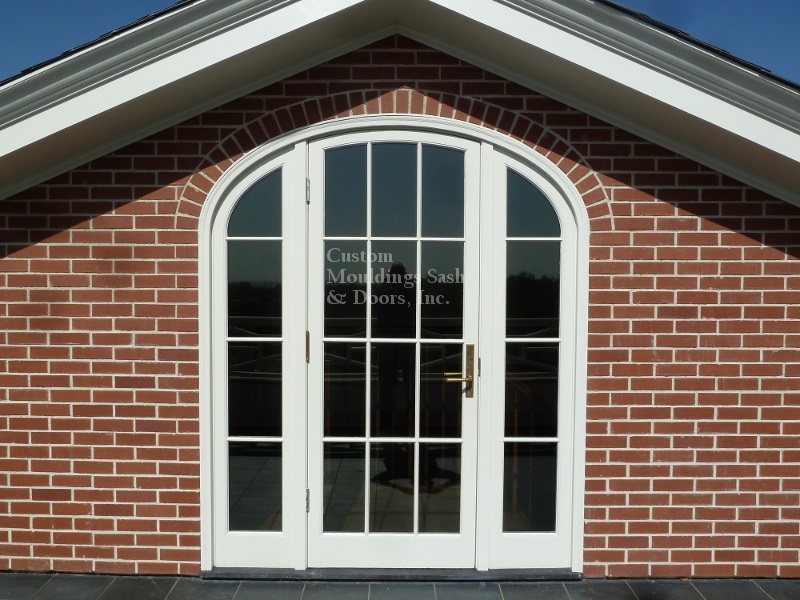 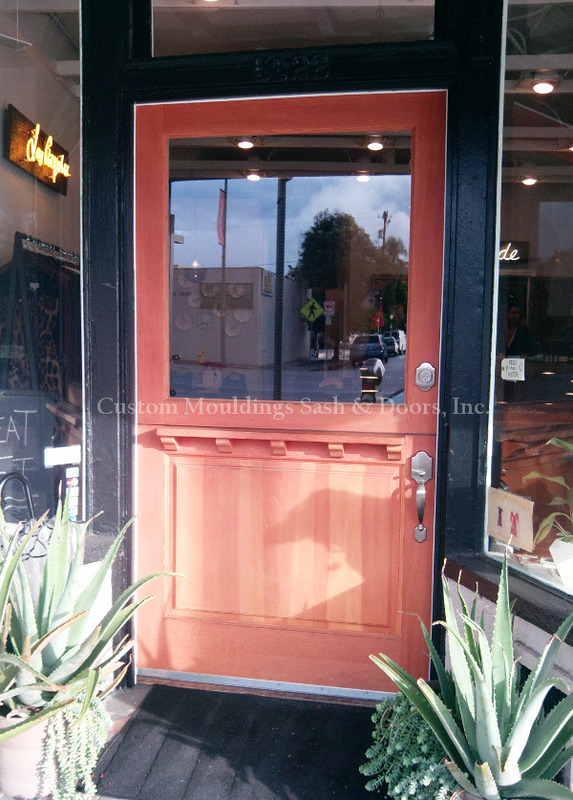 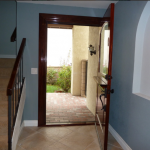 These custom wood doors are a beautiful and elegant addition to any décor. 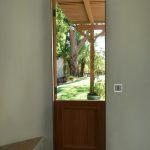 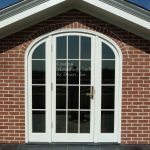 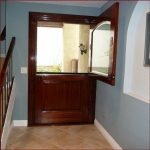 Because you choose your wood and finishes, and even how much glass you would like, you can create custom wood doors that fit your décor, style and personal preferences.